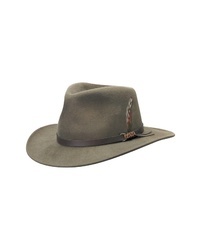 Scala Classico Crushable Felt Outback Hat $45 $53 Free US shipping AND returns! 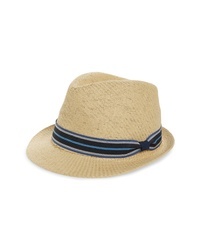 Goorin Brothers Laying Low Hat $38 $65 Free US shipping AND returns! 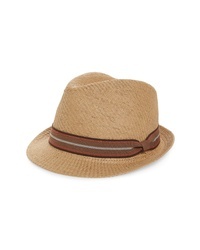 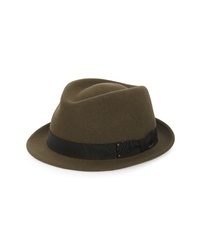 Goorin Brothers Killian Fedora $35 Free US shipping AND returns! 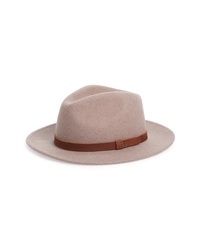 Goorin Brothers Laying Low Hat $65 Free US shipping AND returns! 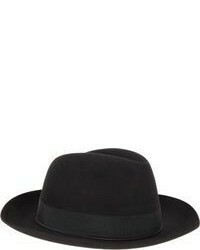 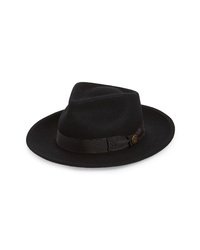 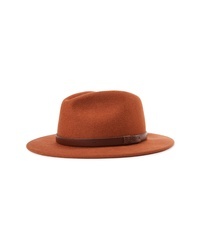 Brixton Messer Ii Felted Wool Fedora $64 Free US shipping AND returns! 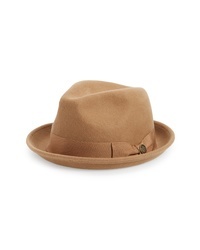 Bailey Wynn Packable Fedora $50 $85 Free US shipping AND returns! 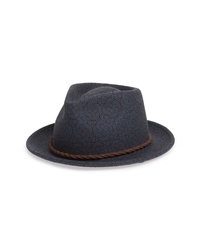 Goorin Brothers Killian Fedora $20 $35 Free US shipping AND returns! 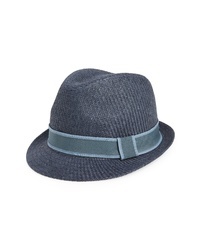 Goorin Brothers The Good Boy Felt Wool Fedora $42 $60 Free US shipping AND returns! 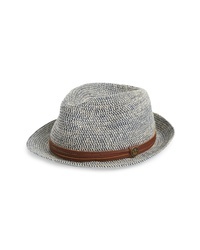 Goorin Brothers The Pacific Wool Fedora $67 $88 Free US shipping AND returns! 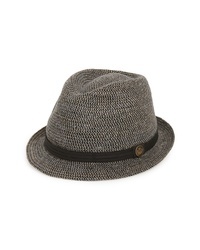 Goorin Brothers The Saloon Wool Fedora $98 Free US shipping AND returns!